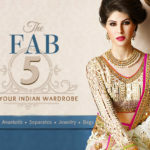 India’s colors are its very own. They emerge from its spices & flowers, its herbs & the soil – bringing alive prints & embroideries in the rustic palette of a million artisans. 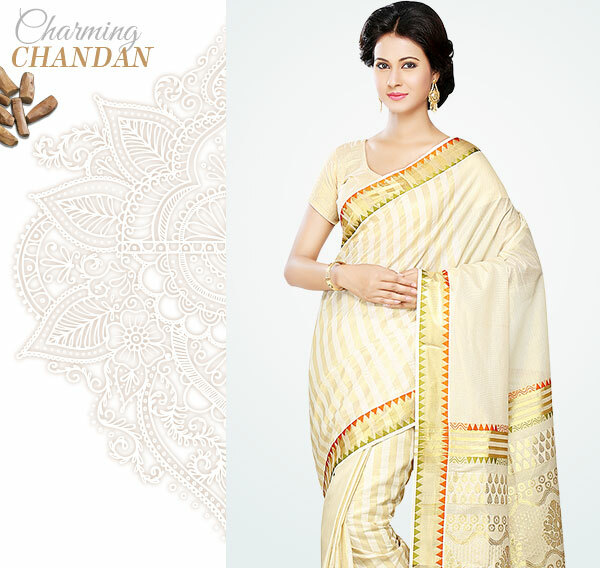 From Chandan comes Beige & Gold. 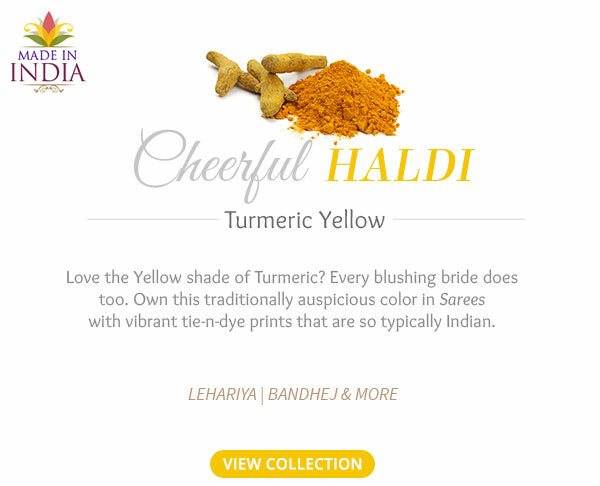 Haldi turns a sunny Yellow. 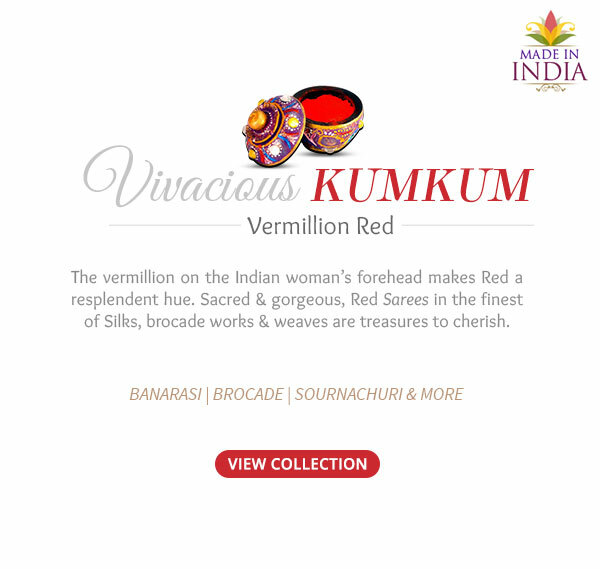 Kumkum inspires vibrant shades of Red. 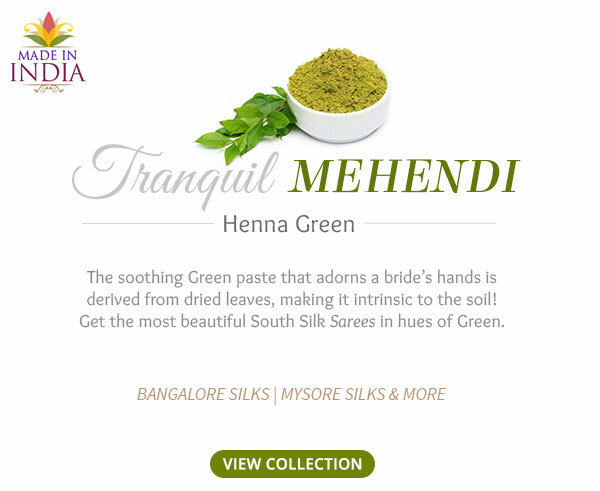 Green takes on Mehendi hues. 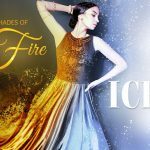 Explore these hues in our unmatched collection. Love the Yellow shade of Turmeric? Every blushing bride does too. 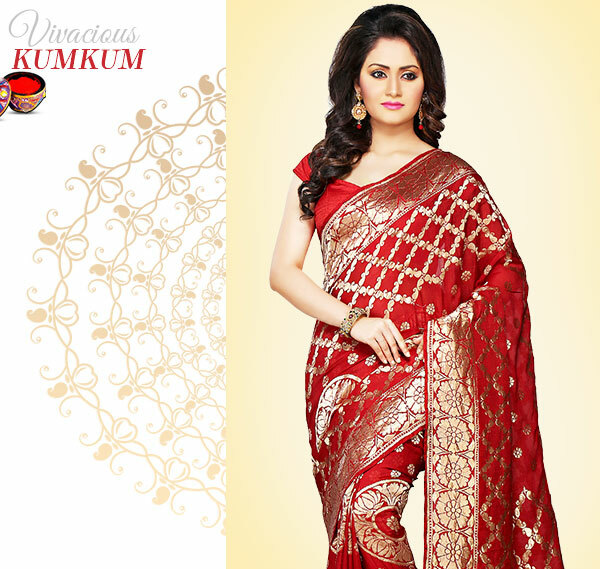 Own this traditionally auspicious color in Sarees with vibrant tie-n-dye prints that are so typically Indian. Stock up wonderful drapes in Lehariya and Bandhej. 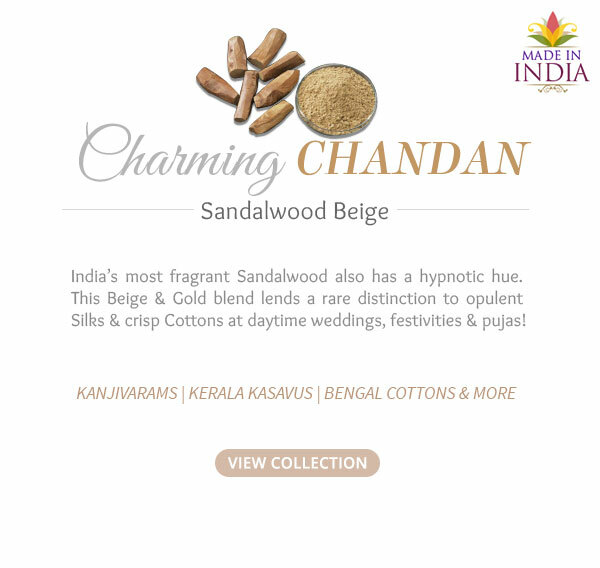 The soothing Green paste that adorns a bride’s hands is derived from dried leaves, making it intrinsic to the soil! 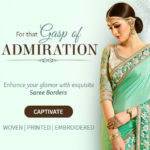 Get the most beautiful South Silk Sarees in hues of Green. 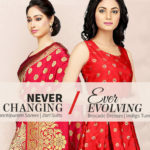 Pick Bangalore Silks and Mysore Silks to savor the best of this hue. Next postLove Flowy or Structured Statement?